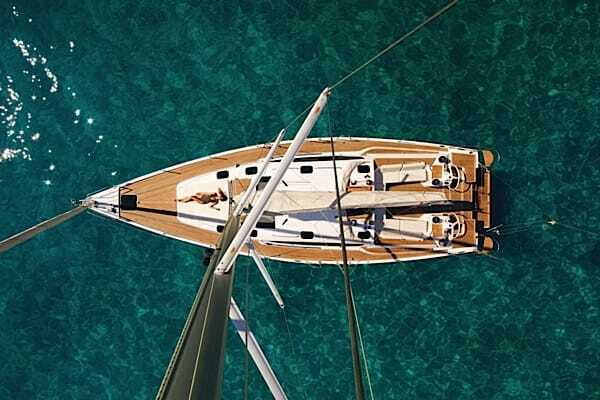 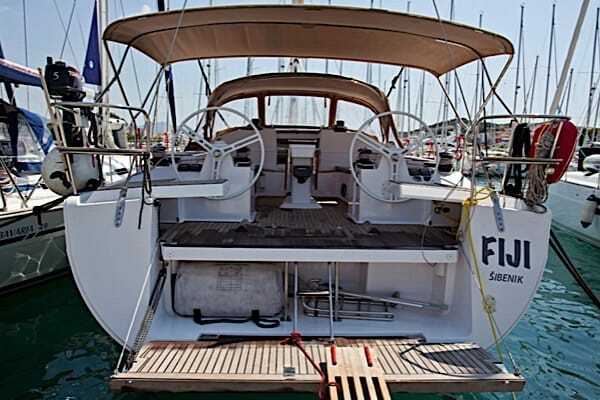 The Elan 494 is made exclusively for holiday sailing in the Mediterranean and nothing else. 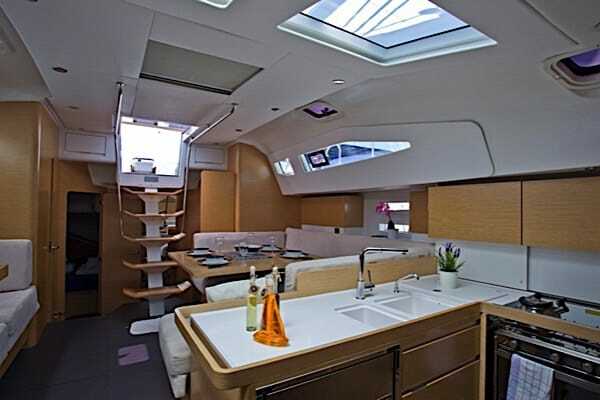 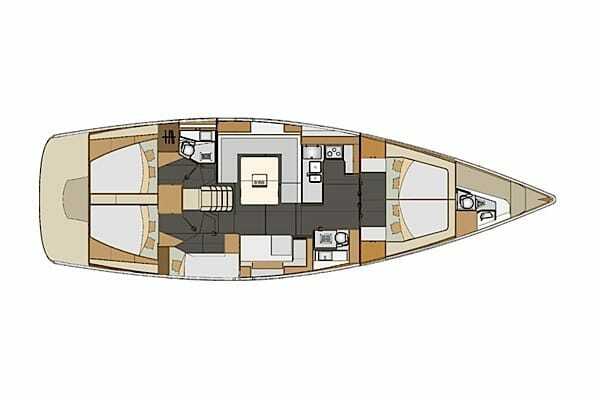 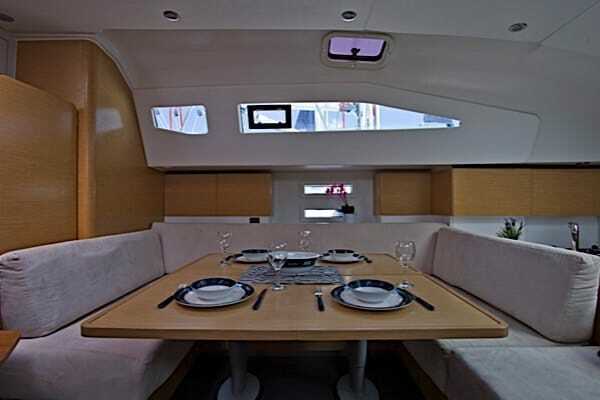 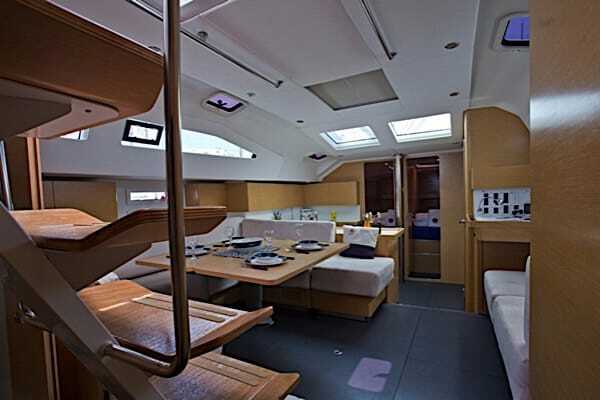 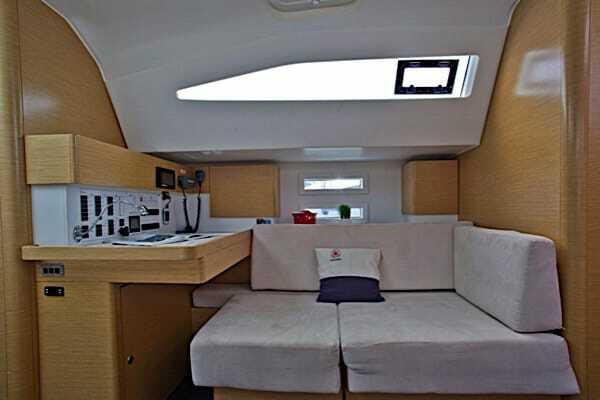 It has the largest cockpit in the 48-52 foot class and has a big, spacious lounge. 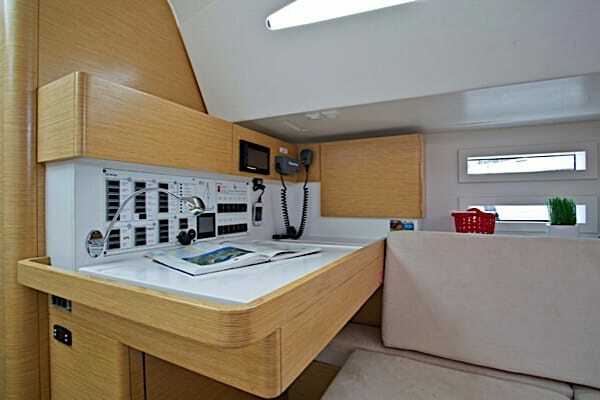 The Elan 494 is of course equipped with the latest techonology. 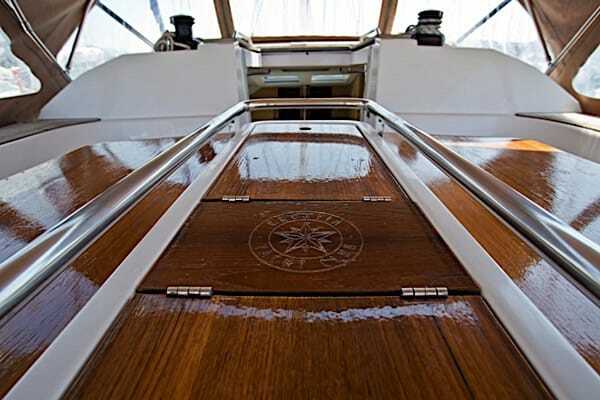 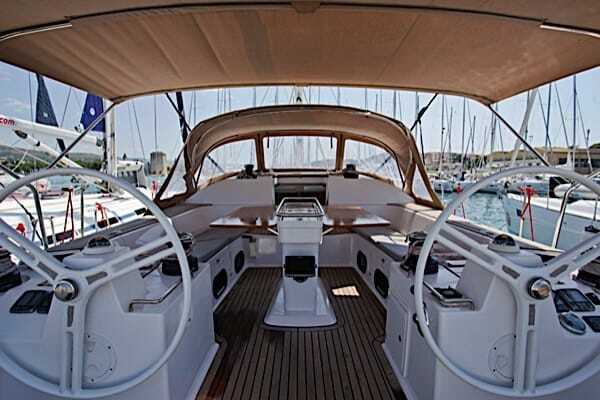 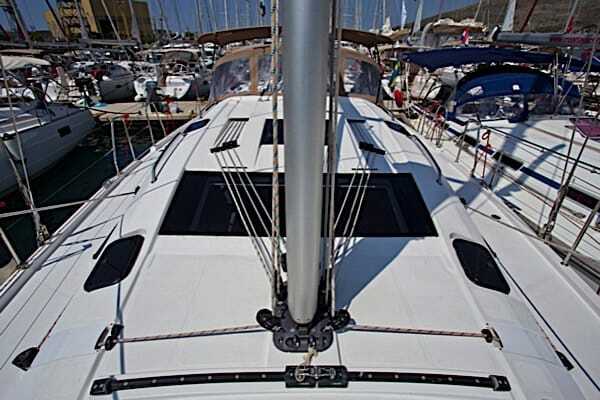 It has good sailing attributes and is a breeze to navigate with its' large sails. 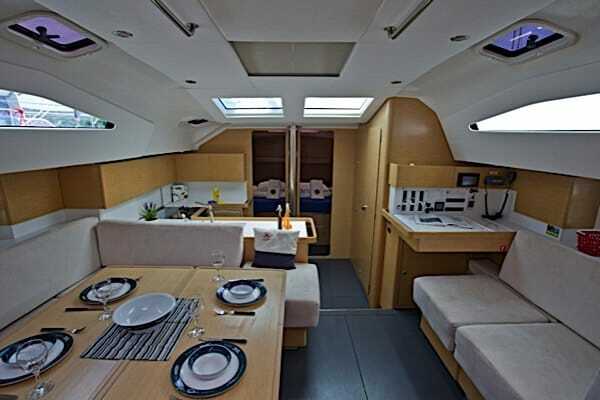 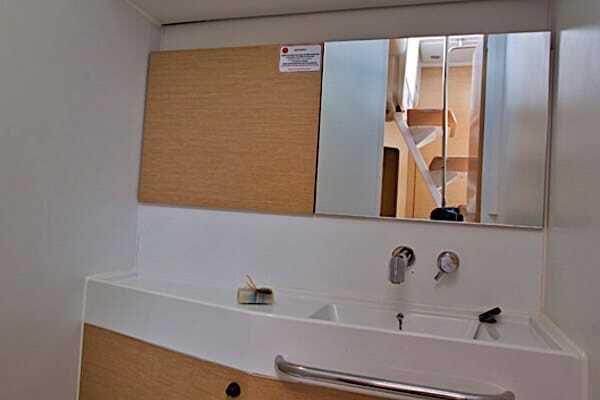 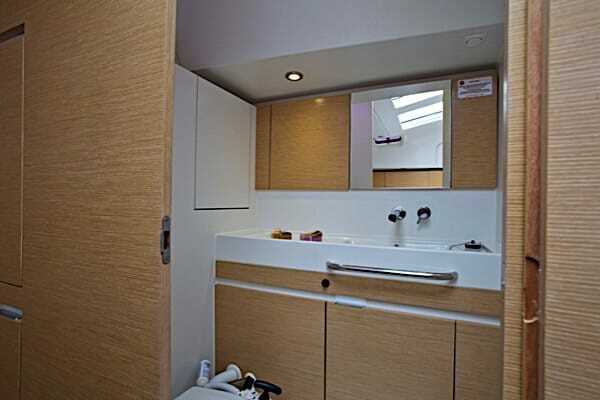 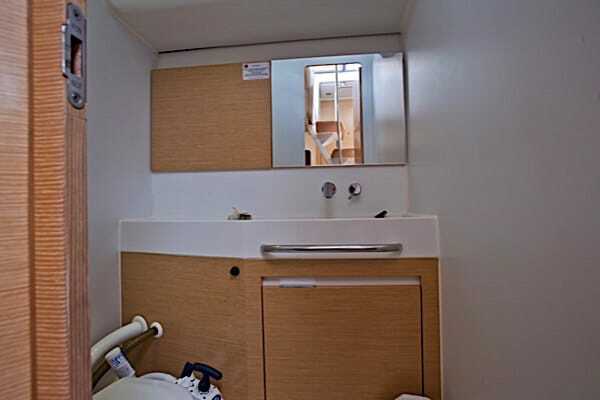 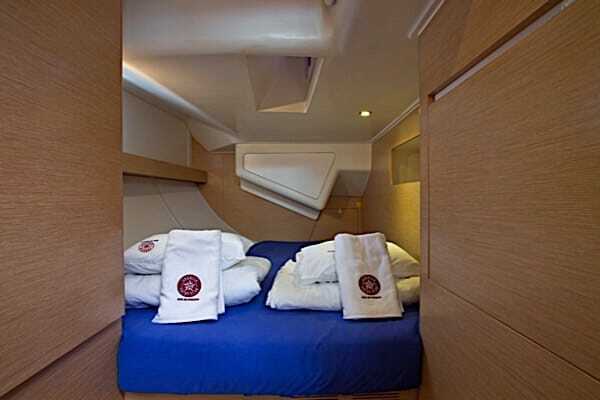 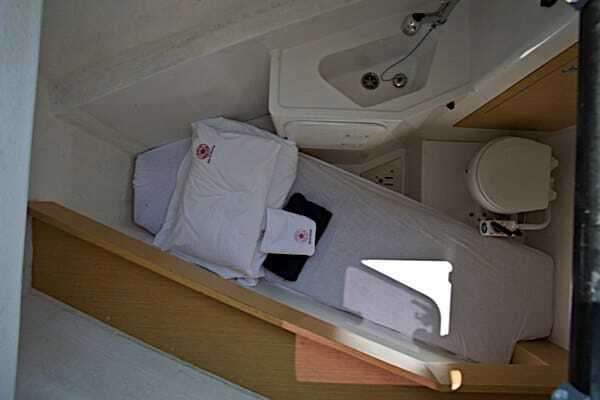 The boat has 5+1 cabins with 10+2+1 berths, although it is registered for 12 passengers maximum. 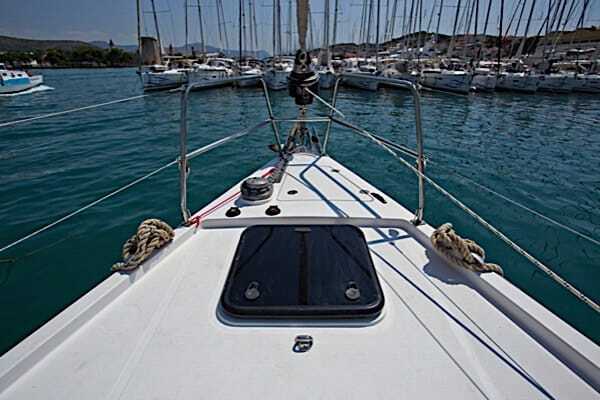 Don't miss the opportunity to book your sailing week on one of our most affordable sailboats.